To order this item, contact our Customer Contact Center at 1-877-810-9030. Delivery charges will apply. Available only in 48 contiguous United States. Kenmore Elite top-load gas dryer 7163 features 9.2 cu. ft. of capacity and great performance features. The advanced SmartDry Ultra technology fine-tunes temperatures while also measuring moisture levels and adjusting cycle time and heat. For more thorough drying of small loads, Quad Baffles with an innovative shape and dual heights allow clothes to open up more for optimal tumbling. Plus, you can refresh a small load with Steam Refresh™ that reduces wrinkles and minimizes odors. The delivery for Sears/Kenmore Direct to Home Delivery is $95 per order. What does my delivery include? Delivery and setup of refrigerators, washers, electric dryers and free standing electric ranges. Haul away is included at no additional cost, but must requested at time of purchase. Includes water supply connection kit. Your current appliance should be empty prior to delivery. The product will be uncartoned, positioned in place, leveled and plugged in. Crispers, racks, ice trays, thermostats are set to manufacturers recommended positions and settings. A 3-prong, grounded electrical outlet must be within reach of the power cord. Ice-maker connection: A water supply shut-off valve for a refrigerator needs to be on the same level as the refrigerator and in close proximity. The delivery team will connect the ice maker to the water supply line. If you do not have an in-house water supply line for the refrigerator, you can contact a local plumber. Utilities (power) need to be on in order to connect and test. Washers include hot and cold water hoses. Your current appliance should be empty with no standing water prior to delivery. The product will be uncartoned, positioned in place, leveled and plugged in. Water valves should be corrosion-free. Current hoses cannot be re-used, due to risk of bursting/leaking. Only hoses supplied with your product will be connected to water taps. A cycle will be started to test washer performance. If drainage is via standpipe, it must be at least 32 inches tall. Knock out for drain hose must be removed or Sears cannot hook-up washer. No additional fees for Laundry Pedestal Installation. Dryers include electric cord (3 or 4 prong) or gas connector and dryer vent kit. Dryer operation requires 30amp electricity. The delivery team will only connect your dryer to proper outlets. Important Dryer venting: Adequate space behind the dryer is required for proper vent connection. The delivery team will not connect to plastic venting, which is a potential fire hazard. Dishwashers include hook-up install kit. Delivery team will not install new hardwired dishwashers. Delivery team will haul away old dishwashers that have been un-installed prior to delivery. Ranges include electric (3 or 4 prong) cord or gas connector. 240 volt electrical service is required within 3 feet of the product. Delivery teams will only connect to one of the approved outlets. Existing power cords cannot be re-used. If current range is wired directly into the wall, it should be disconnected and a proper outlet installed prior to delivery. Delivery will not directly hardwire a range into the wall. Important Anti-tip Brackets: Delivery teams will install anti-tip brackets on free standing ranges. Installation of Gas Dryers & Ranges are based on legal codes established by each state or locality and may not be available in your area. 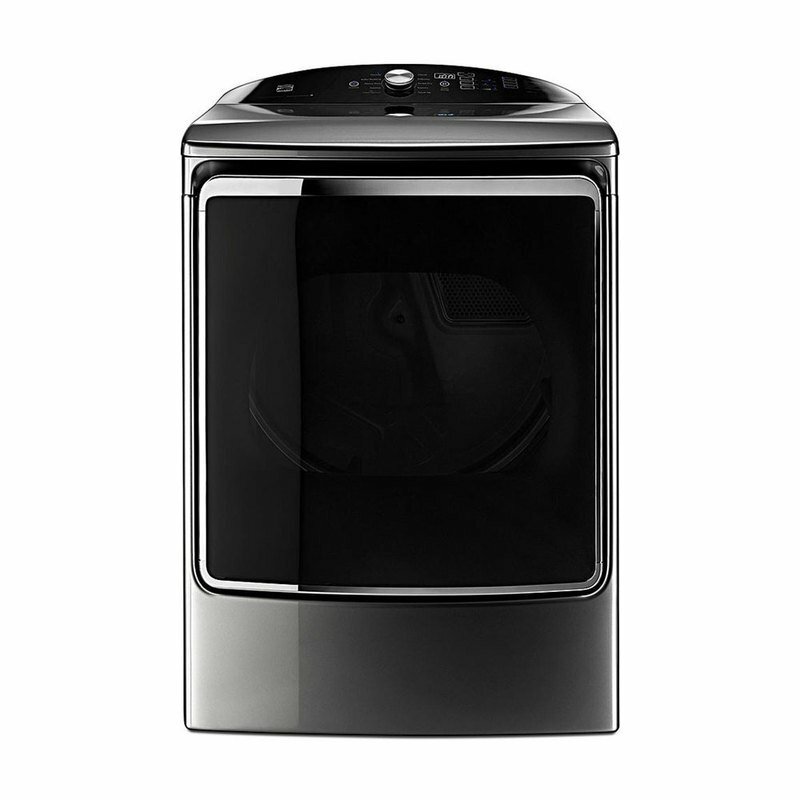 Kenmore models are not available for delivery to certain CONUS zip codes. Please call 1-877-810-9030 to verify that we can ship to your zip code. Please provide correct "ship-to" address and accurate phone number to expedite delivery. Five (5) business days after your Kenmore order has been placed, you will be contacted by a Military Customer Service Representative to set up a specific delivery date for your order. Their hours of operation are Monday through Friday from 8:00 A.M. to 8:00 P.M. EST. If for any reason your delivered Kenmore order is unacceptable, please refuse the delivery and contact MyNavyExchange Customer Contact Center at 1-877-810-9030 for further assistance. A service appointment must be scheduled with Kenmore for any malfunction before a replacement can be considered. Please call Kenmore Military Appliance Service at 1-888-507-9312 for a service appointment. Once an order is placed, if a change is necessary please call the MyNavyExchange Customer Contact Center at 1-877-810-9030 to cancel the original order and place a new order. Due to frequent changes in technology, model numbers and prices may change.